From only $199 per night, receive a night stay at the Bear Valley Lodge AND 2 Adult Lift Tickets to Bear Valley Mountain for the next day!At this price, you’ll be getting your room for ONLY $41! Choose your midweek date(s) after January 6, 2019 and then scroll down to “Stay and Ski” when you’re on the Rates Page! Upgrades are available for bigger rooms but only 2 adult lift tickets will be given. Valid midweek AFTER January 6, 2019; Sunday – Thursday nights ONLY, does NOT include holidays. $199 per night, double occupancy, single queen size room. 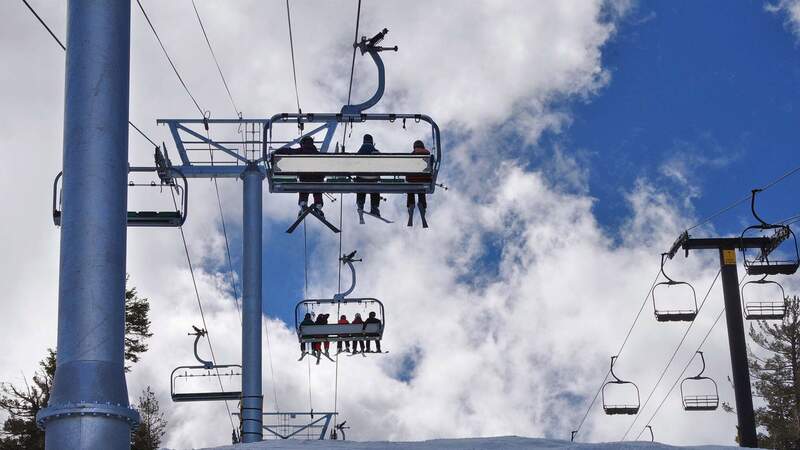 Two free adult lift tickets VALID NEXT DAY ONLY. Taxes are not included. Upgrades available for other room types.